All the things are really good! Highly recommended!!!! Was in Venice on 22nd & 23rd Nov 18. Stayed in Ca Pozzo for 2 nights. 1. 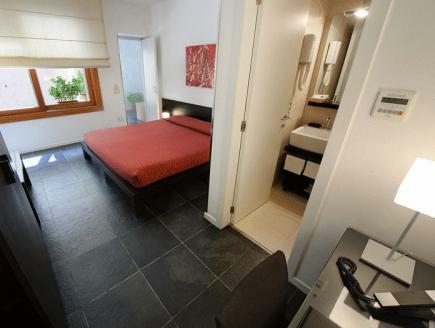 Room is spacious and clean (stayed on Ground Floor) 2. Staffs were great. As we had to check out 3am in the morning, they offered to pre-packed breakfast on the night before we left. Excellent! 3. Location is about 600m from St Lucia, but making up to it is Guglie ferry terminal which is just a few steps away. Very convenient. And next door Trattoria Bar which has great seafood spaghetti. 4. Has luggage storage for a token of 1 euro (or 2, can't recall) whole day Definitely recommended. The hotel is relatively close to the main train station, and very close to a water taxi station to get to other parts of Venice. The room was spacious, had a good bed and the perfect bathroom. Except for the creepy man (i presume from a neighbouring property?) who kept peering down into our window from his (a few times! And it crept me out! ), I have no complaints about this hotel. Absolutely lovely, and one of the best choices I made through my 2-week stay in Europe. Just around 10 mins you will arrive the Inn from St. Lucia Station. There are stairs before arriving your room but it is quite common in Europe, so. The price was quite reasonable and the room was neat. And I feel safe to stay. 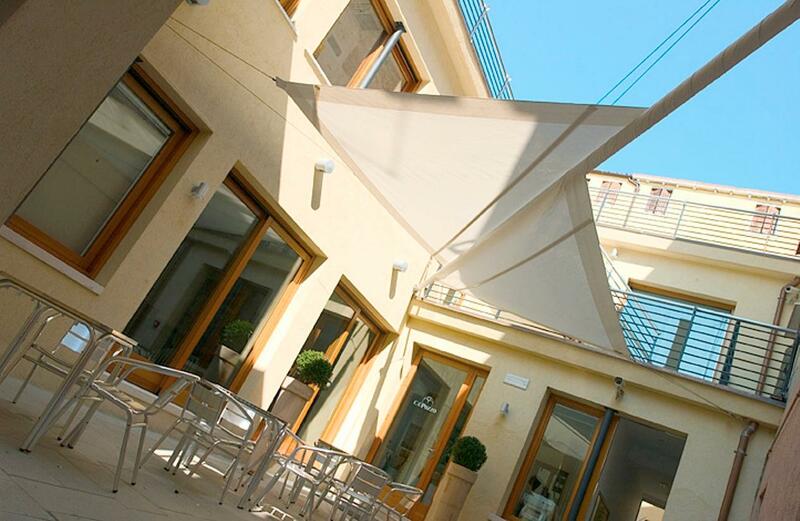 This modern hotel sits at the end of an alley in the Jewish Getting area on Venice. It's just steps from the airport boat dock to the alley entrance. 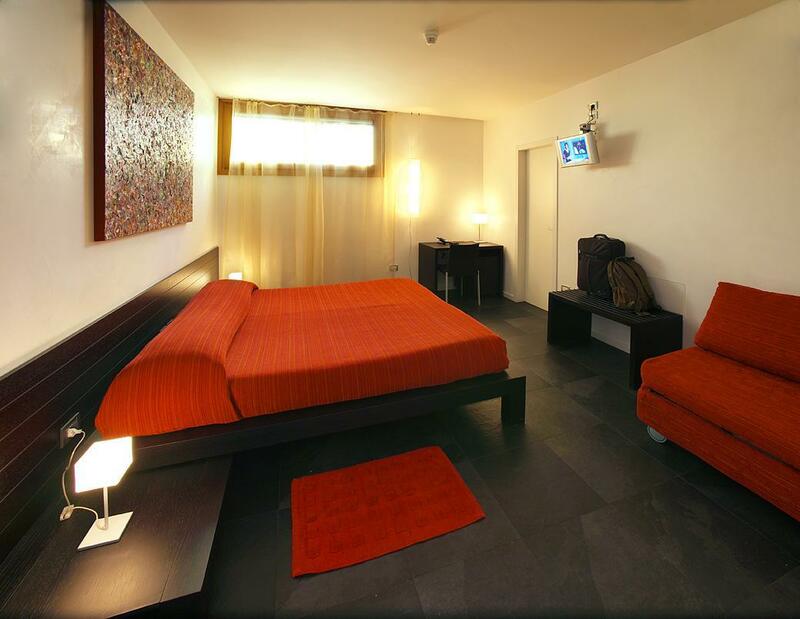 Rooms are modern with very comfortable beds and a great bathroom. 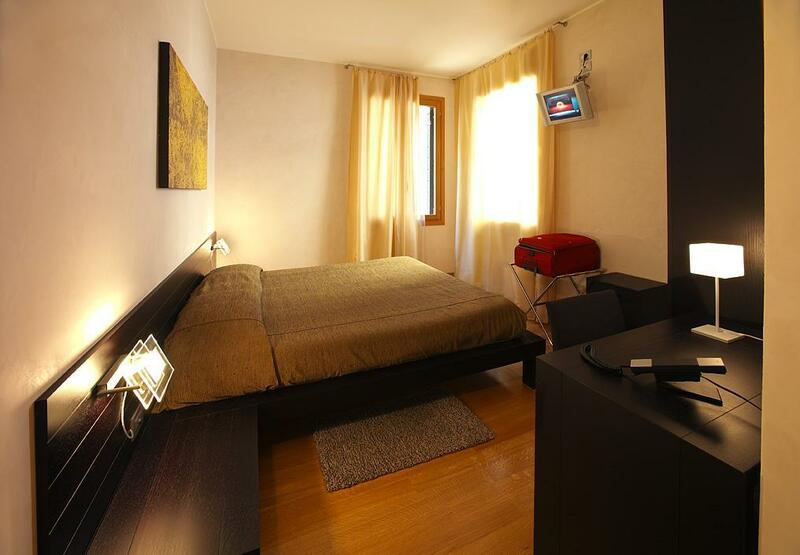 The hotel is short 10 minute walk from the train station and bus depot. The area has many restaurants including an excellent Kosher restaurant and lots of shops. 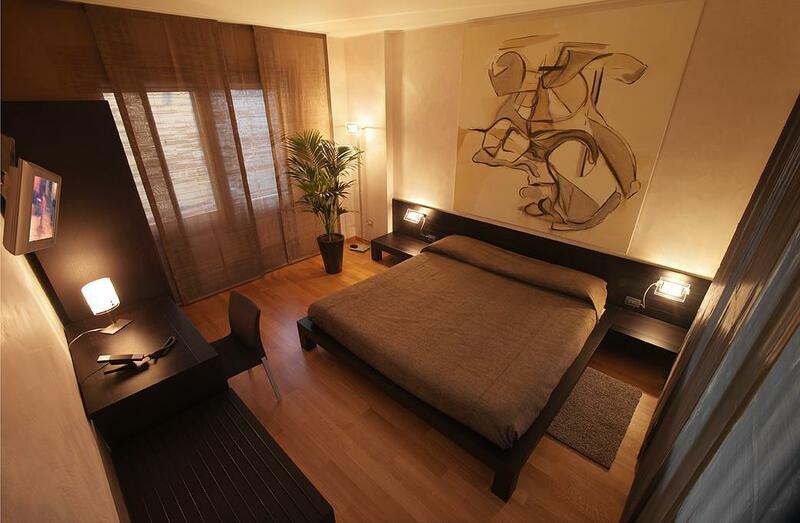 Very nice clean modern room. Great breakfast. Staff is very helpful. Close to airport water taxi stop. 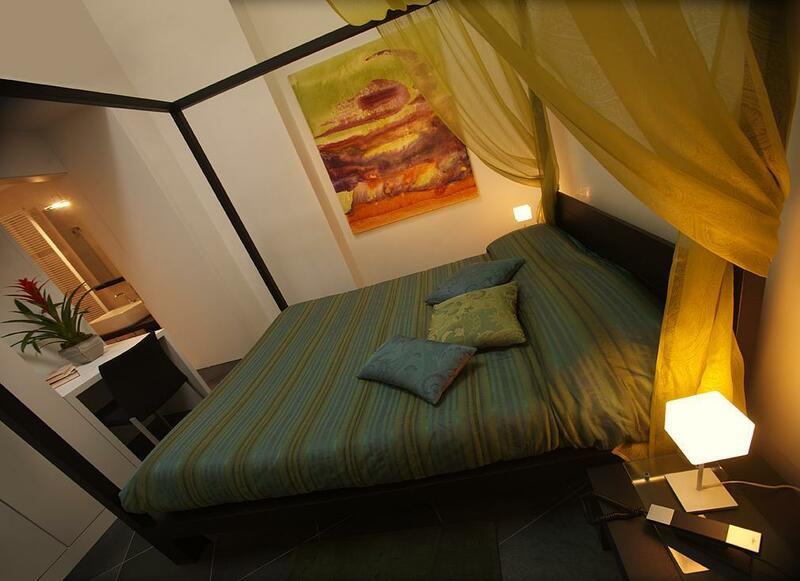 10 minute walk to the train station or Grand canal boat stops Lots of restaurants and shopping nearby. This inn/hotel was about a 6 minute walk from the train station. We availed of the porter service and he brought us straight to it. Very near! Also, venice is very small and we just walked everywhere. There’s a boat station right outside as well (guglie). Very quaint & quiet place. The room was quite big for European standards. Too bad we only stayed a night. The receptionist (a filipino) was extremely helpful and welcoming. I would say he was the best factor. Didn’t avail of the breakfast so can’t comment there. I highly recommend this hotel! Perfect hotel for us ! The room was nice and also the private outdoor area was amazing. The hotel is very clean , and the staffs was incredibly nice and friendly. They even provide us guide to walk around venice. It was an amazing stay for us. The hotel located not too far from the station , about 10 minutes walk , but it was located not at the main street , thats the only negative thing. We booked a comfort double room in Oct/Nov and consdering the location the rate was very good value. The room was recently fitted so all in good order, and clean. The location is great as it's easy walking distance from the railway station but also from the city centre. The staff were efficient and friendly. We didn't have breakfast but it looked pretty good. There was one Shuko (Euro) socket in the room - the rest were Italian style with three small inline pins that probably few people carry an adapter for. I'm so glad I picked this place. Language wasn't a problem, the check-in host was very friendly. The room was professionally cleaned, and the bathroom was great. The location made this place even better. Very good choice in hotel. This hotel is ideally situated for water boat stop. Has amazing restaurants in close proximity, own courtyard table and chairs and very clean. Also has tea making facilities and friendly helpful staff. It was our favourite hotel of all the ones we have stayed in in the two months we have been away. When you book with agoda, they will ask your credit card snd write down the numbers name expiry and cvv code on printed a4 paper. I was shocked as i watch what was happening. I argued but the staff told it was the procedure. Im scared what if the paper is stolen or someone with bad intent tries to maliciously use it. I wont visit them just for this 1 reason.